021-africa-travel-photographer-senegal-2008_9612-Edit-irene-abdou-photography.jpg | Irene Abdou Photography, LLC - Travel. Lifestyle. Documentary. NGOs, Development & Public Health. 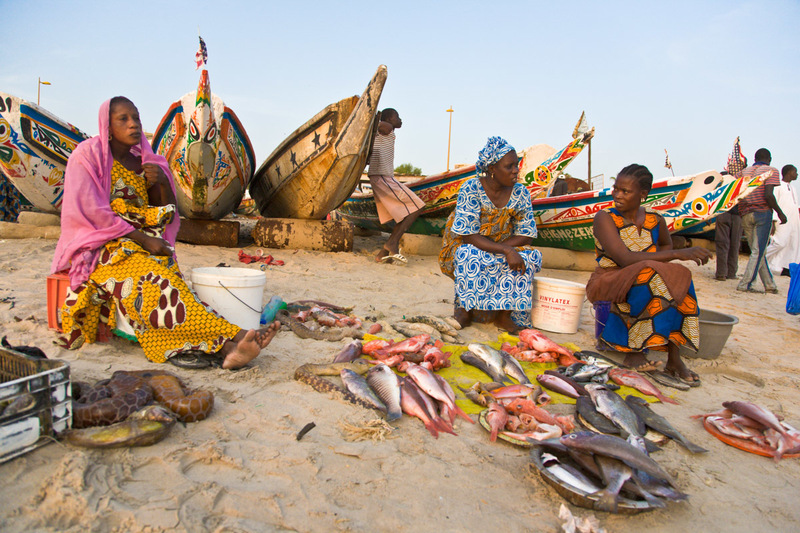 We end the day at Dakar's coastal fish market, where three Fulani women sit behind small piles of fish for sale, colorfully painted fishing boats in the background.